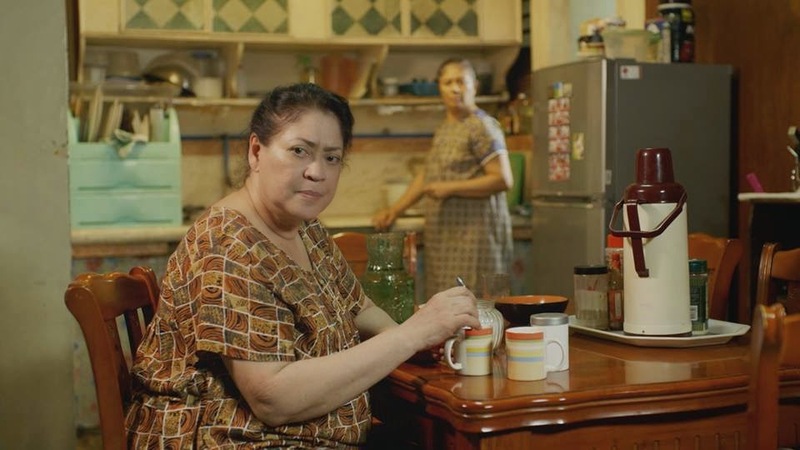 Haring Tondo, written by Bibeth Orteza and directed by Carlos Siguion-Reyna, is an official entry to the 10th Cinemalaya Film Festival under the Directors Showcase Category. The festival runs on August 1-10, 2014 at the Cultural Center of the Philippines. It will also be showing in 4 Ayala Malls, namely: Greenbelt 3 Makati, Alabang Town Center, TriNoma, and Fairview Terraces. The other films of the same theme/title made in the past were all action films. 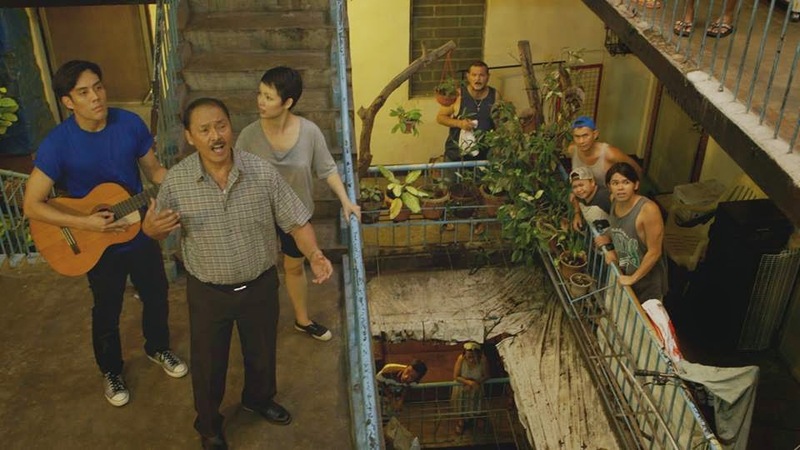 This Cinemalaya film is not an action story as many had thought of, including myself, but a family drama. Screenwriter Bibeth Orteza realized, "Marami palang mukha ang Tondo. I remember Nick Joaquin and Francisco Arcellana talked about Tondo [in their stories]... Names from Philippine History also lived in Tondo..." This is why they want to show the different side of Tondo, not the kind full of notoriety and gangsters. This is also what makes this film interesting to watch - a story about compassion, humility, love for the family, justice, fairness, acceptance, repentance, vindication, contentment and hope. Filmmaker Carlos Siguion-Reyna has made a lot of critically-acclaimed films under the now-defunct Reyna Films, a film production company managed by him, his wife Bibeth & his mom -- a classical singer of her generation, Armida Siguion-Reyna. Hihintayin Kita Sa Langit, Ikaw Pa Lang Ang Minahal, Inagaw Mo Ang Lahat Sa Akin, Ligaya ang Itawag Mo Sa Akin, Ang Lalake sa Buhay ni Selya are just some of the films that Direk Carlos made that won numerous awards and recognitions. I wish that they revive Reyna Films so that they create more film masterpieces again. 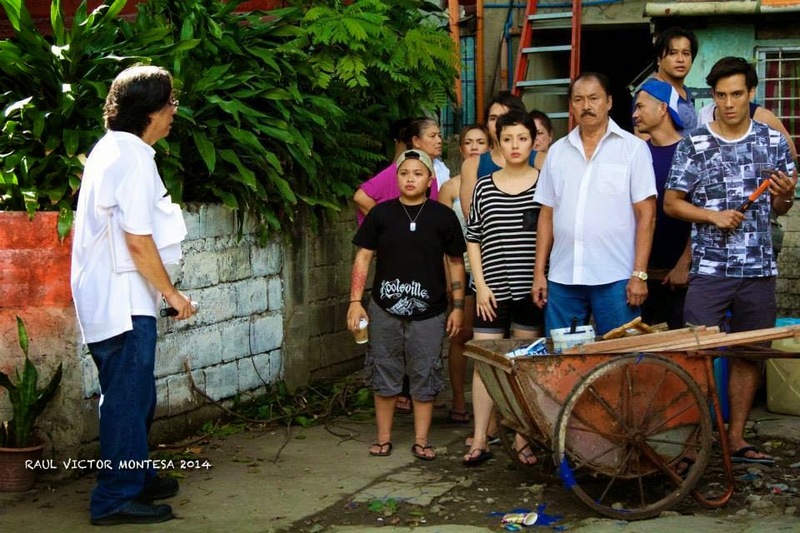 Hari ng Tondo is Direk Carlos' comeback after a 14-year hiatus from filmmaking. Many do not know that Carlos was born in Tondo more than five decades ago. Going back to doing films is what excites him the most. This is what fuels his passion. During the presscon of Cinemalaya last July 9, Direk Carlos shared that a few years ago when he came back from the US, he served as a jury member of the Cinemalaya Film Festival. "It's so refreshing to see these films of the young generation. Naiinggit ako. Gusto kong makagawa uli ng pelikula," he promised himself. 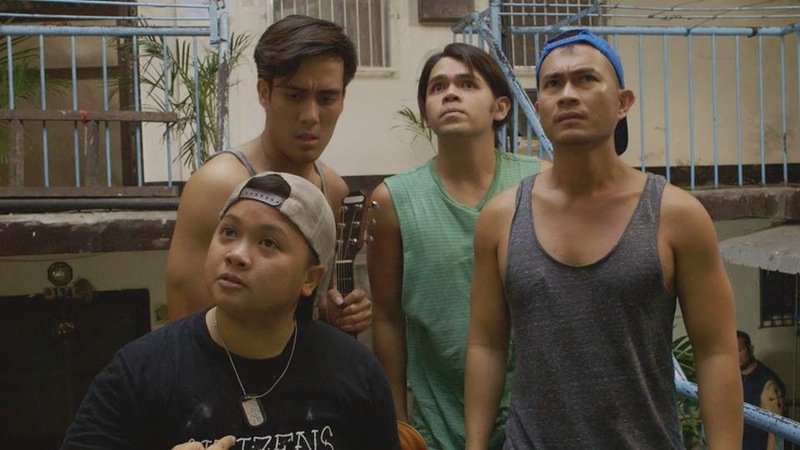 So when the opportunity came, the director is very grateful to have his comeback film exhibited at the Cinemalaya, together with the equally talented both emerging and veteran filmmakers. This is his first participation doing an "indie" film, and he is very excited to begin his new chapter of the craft. 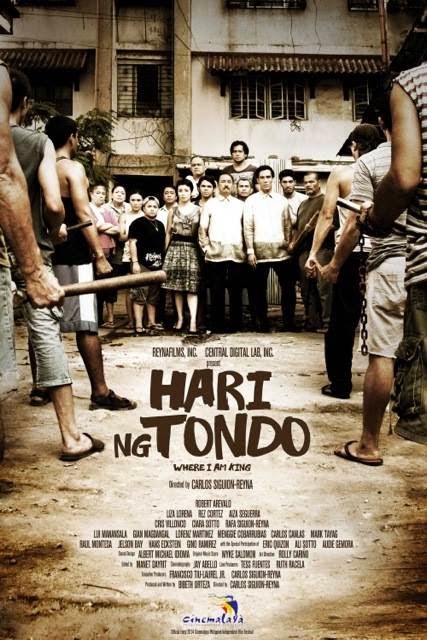 Hari ng Tondo is a story of Ricardo Villena (portrayed by veteran actor Robert Arevalo), a self-made man in the verge of bankruptcy, who brings his grandchildren back to the community that shaped him, to salvage his self-worth. 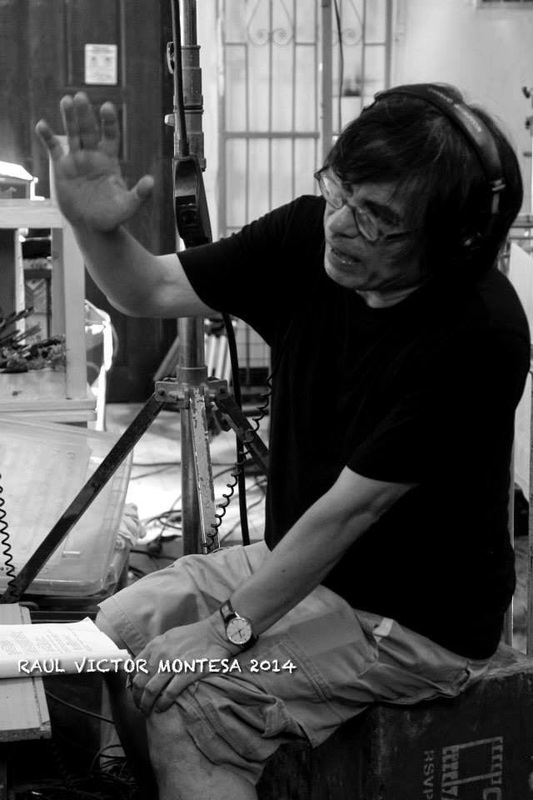 This is the director's tribute to his real-life father, Leonardo Siguion-Reyna. "There is much I empathize with the characters: Ricardo's single-mindedness, the grandchildren's initial skepticism, the rich parents' indifference to the world outside of their won, and the Tondo dwellers' pragmatic mockery of messiahs. These contradictory attitudes reflect current polar attitudes among different classes, particularly between self-styled saviors and the dispossessed," he shared. "Serious film with a lot of humor," described by Robert Arevalo. It also came as a surprise that Arevalo also grew up in Tondo until he was 9 years of age. When asked why the film is not an action film, Direk Carlos believes that "It's not only about Asiong Salonga, the Hari ng Tondo. You can be 'Hari ng Tondo' in your own mind. Because each character has a hero/villain in him/herself." 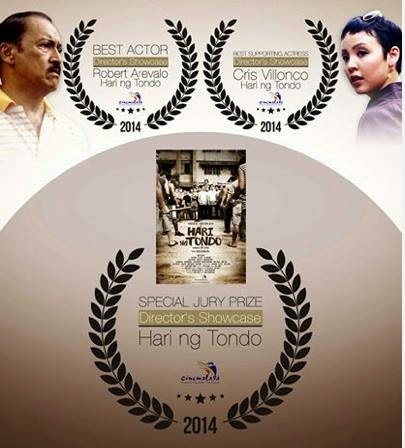 Congrats to Hari ng Tondo for receiving 3 awards at the 10th Cinemalaya Awards Night!